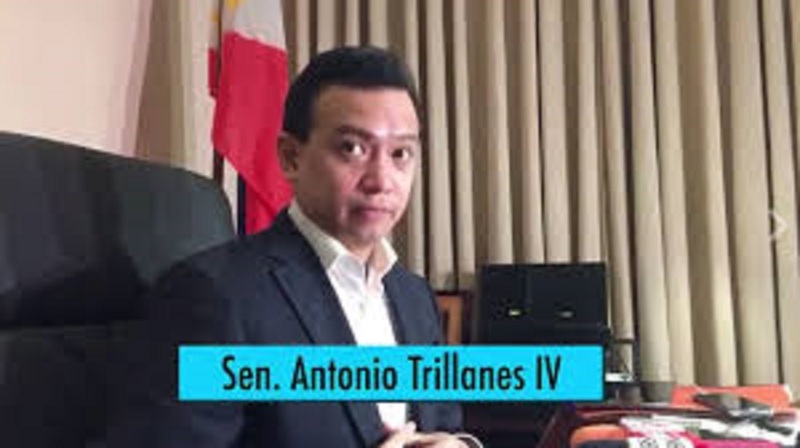 Senator Antonio Trillanes IV denied the allegations that Tindig Pilipinas groups, the opposition Liberal Party, Communist Party of the Philippines, Magdalo Partylist and few civic societies that they stand behind the plan to oust President Rodrigo Duterte. Trillanes said, "We do not recruit, we just expand it. What’s clear here is there are no communists, there are no uniformed personnel here."